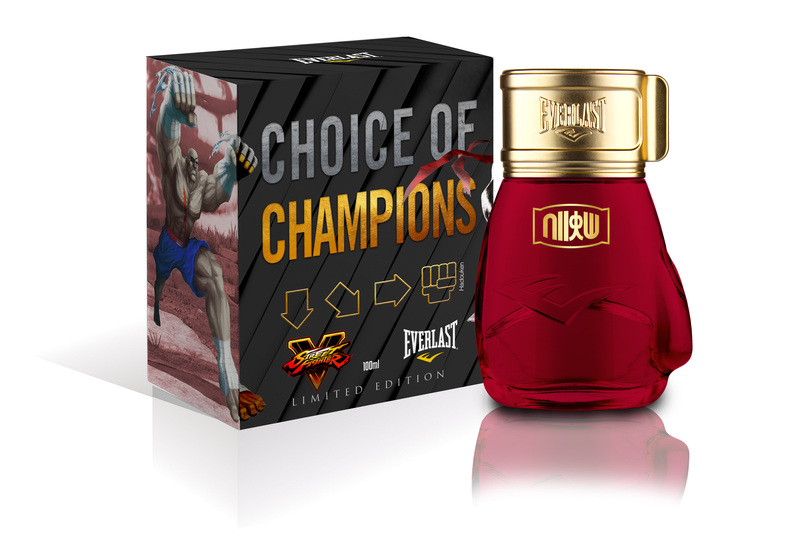 Everlast Choice of Champions Street Fighter fragrances will have two different versions, with the red glove design representing the Hadouken (projectile), and the grey glove design representing the Shoryuken (dragon punch). Both versions will feature good and evil including fighters like Ryu, Ken, Sagat, Balrog, Chun-Li and Cammy. The Hadouken perfume, Chord ELECTRIC POWER, is red and characterizes Ryu (Japan) going up against Sagat (Thailand). The winner will be challenged by Chun-Li (China). It contains citrus and spices to represent the electric shock of Ryu’s Hadouken. The Shoryuken fragrance is steel-grey and features Ken (USA) fighting Balrog (USA), with Cammy (UK) challenging the winner. It contains scent of woods and spices to represent Ken’s fiery Shoryuken. French fragrance manufacturer Mane is developing the fragrances, with each fragrance having a seal of authenticity featuring Blanka (Brazil). 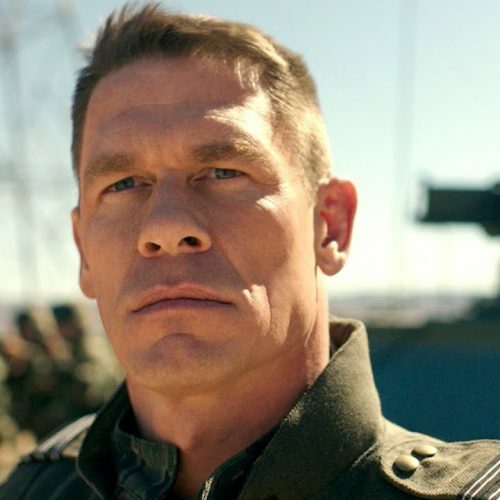 “We are thrilled to bring this game story to the fragrances. The Street Fighter franchise has a rich content that reaches a very diverse audience, which gives us the confidence that it will have a great acceptance both by the geek public and by the perfumery lovers”, comments Olindo Junior, Marketing Director for RR Perfumes and Água de Cheiro. 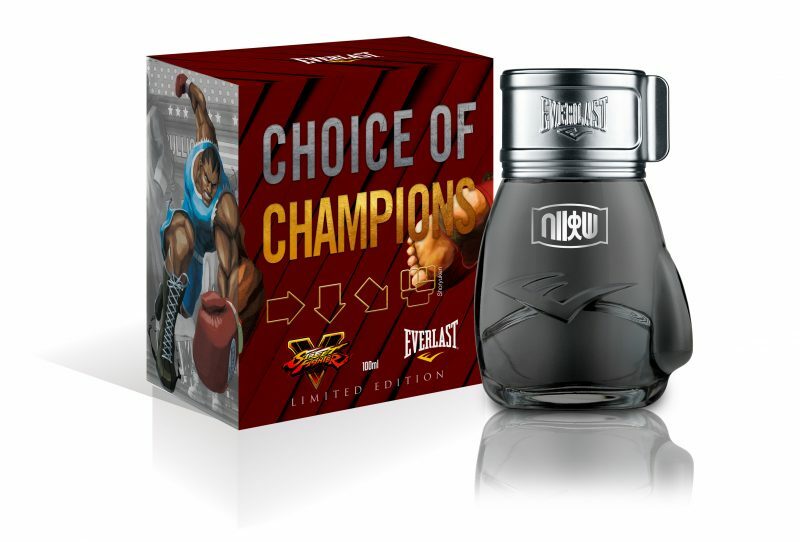 Everlast Choice of Champions Street Fighter fragrances will be available for pre-sale starting on October 15th at www.streetfighterfragrances.com.br. Street Fighter continues to be popular in the fighting game community with upcoming esports events. You can catch the events at the Red Bull Conquest National Finals.